This help doc includes a couple extra steps you'll need to do if your store is on Neto. Step 4: Navigate to the Abandoned Carts tab and scroll down to send settings. Step 5: Under the Frequency tab, set how many emails you'd like to send and the time trigger for each. Step 6 (optional): If your product images vary in size. Add a height constraint under the Styling tab to create a more uniform look. Step 7: Click the Enable Abandoned Carts button at the top right of the tab. 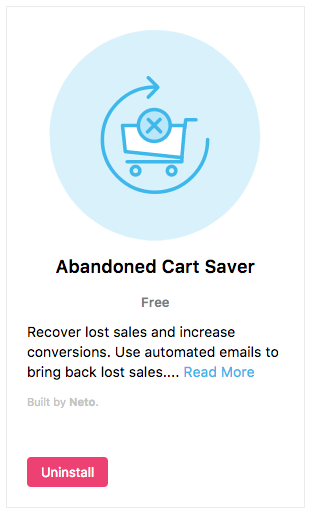 Yes the abandoned cart emails will link to the customer cart. 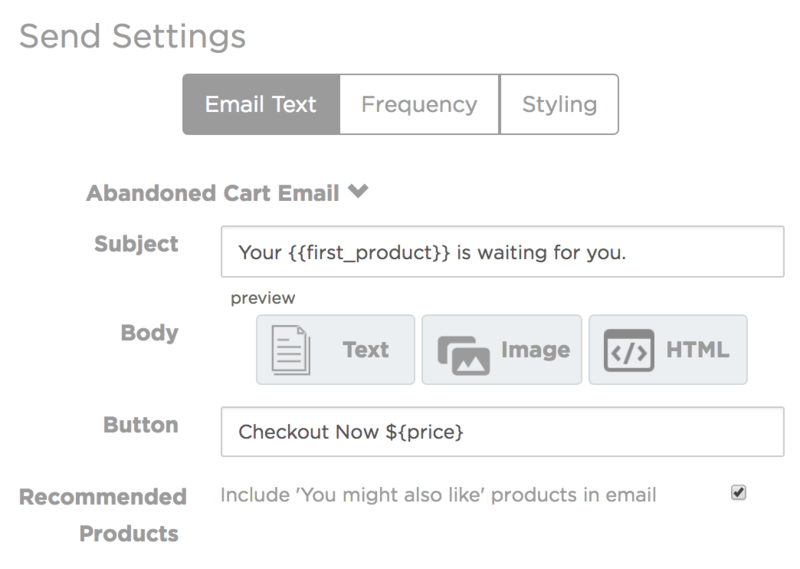 This won't work on test emails as the cart is only created on actual emails.